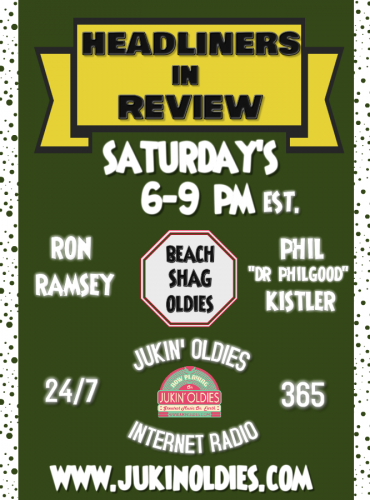 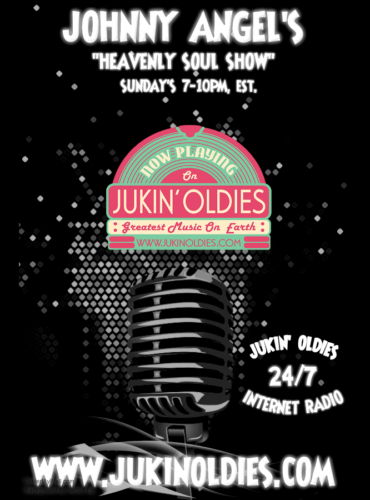 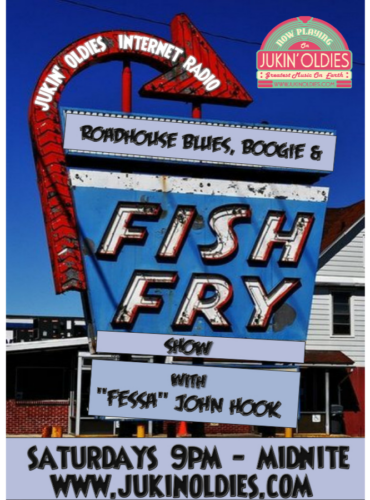 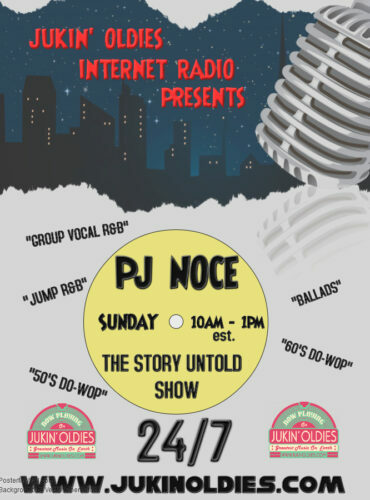 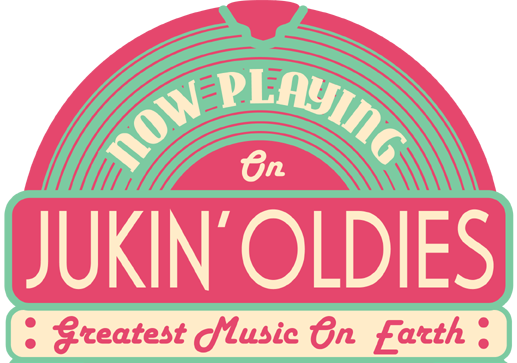 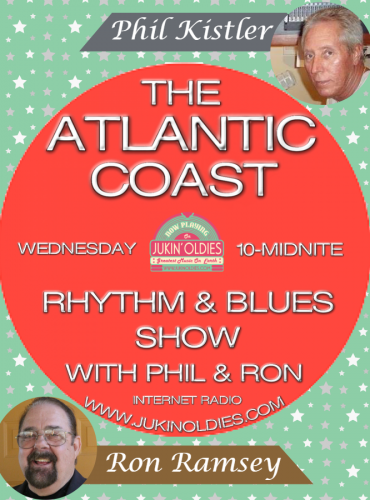 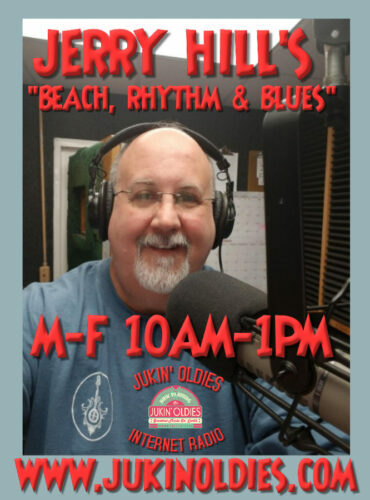 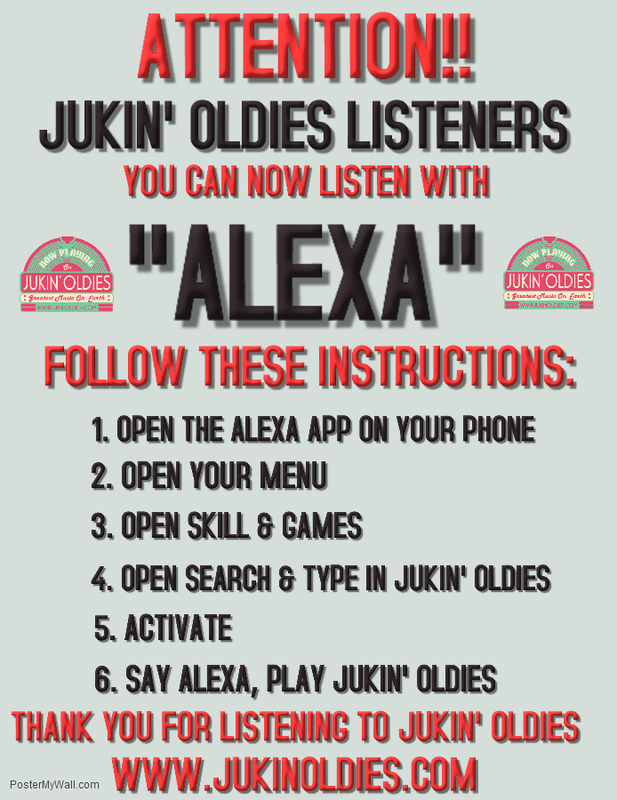 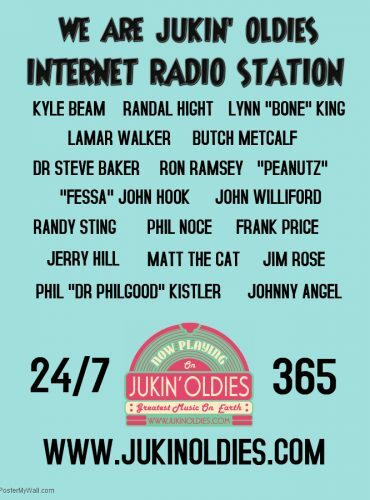 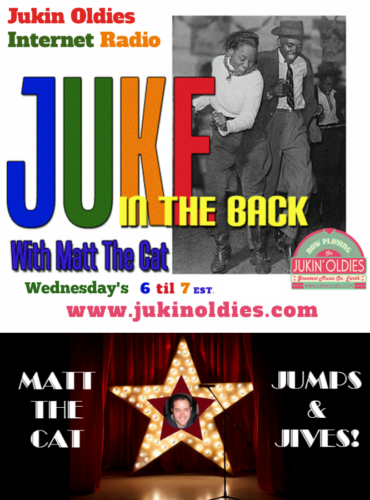 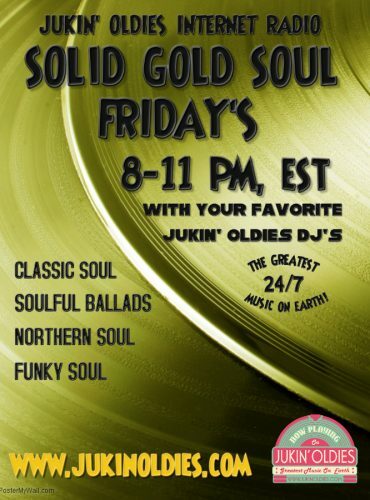 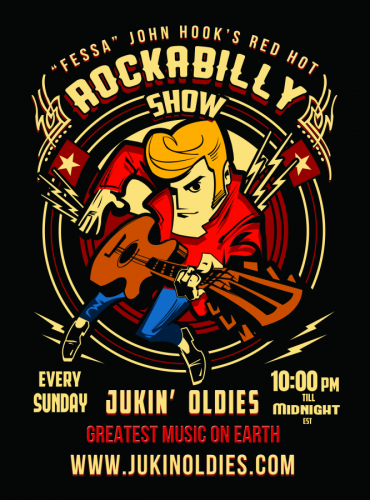 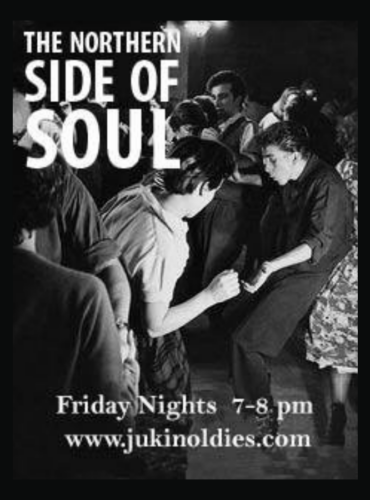 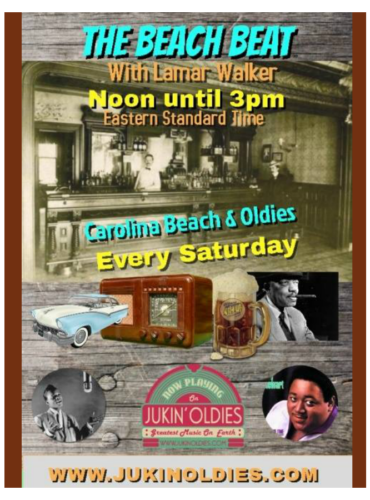 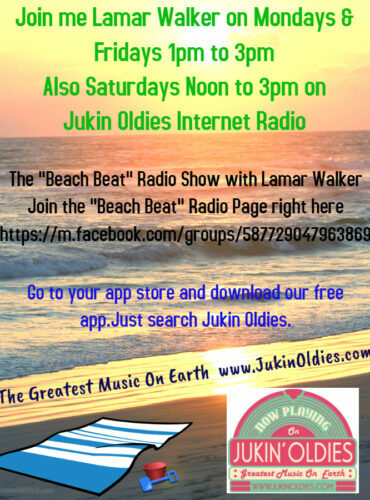 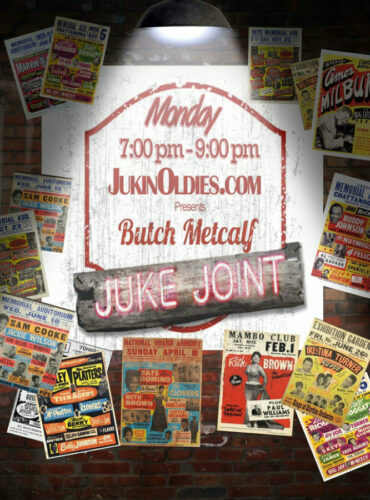 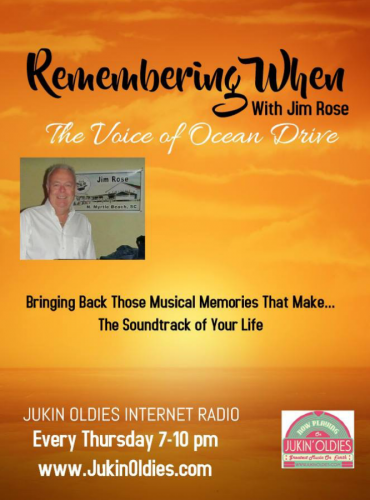 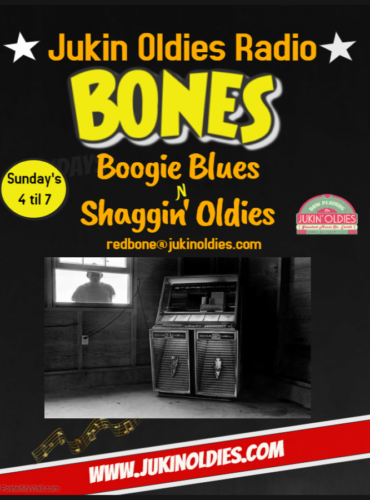 Jukin Oldies is dedicated to the promotion and preservation of the music most of us have forgotten. 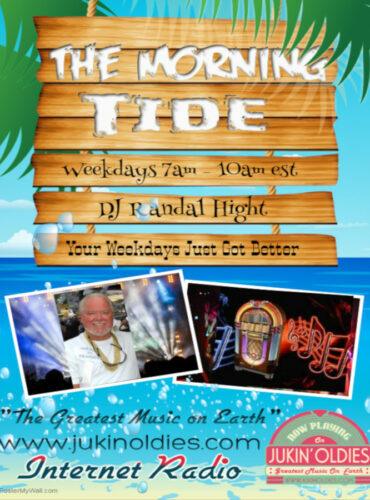 We are here to play the music you always wanted to hear but were afraid to ask. 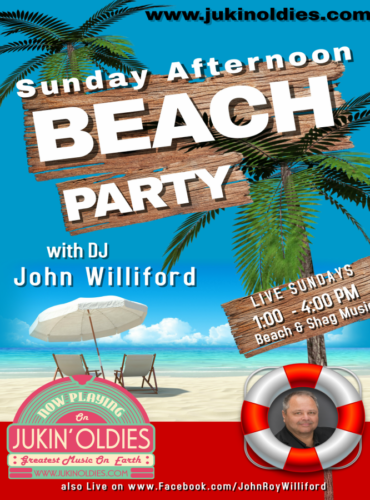 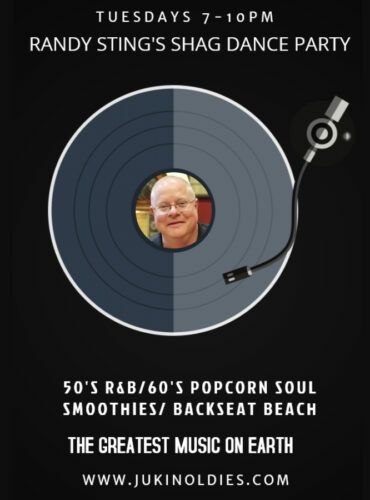 Our DJ’s have a wealth of experience and enjoy playing those forgotten treasures. 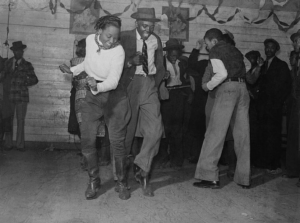 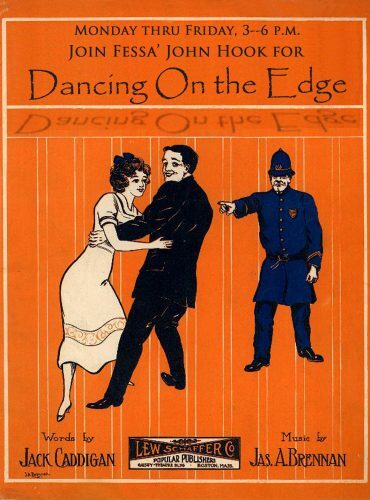 As my good friend Daddy Do-Wop used to say, “ This music will make you Swing and Sway “. 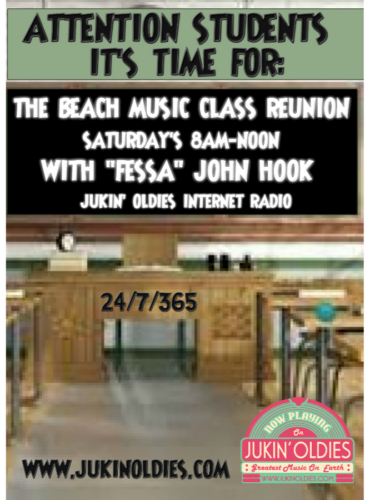 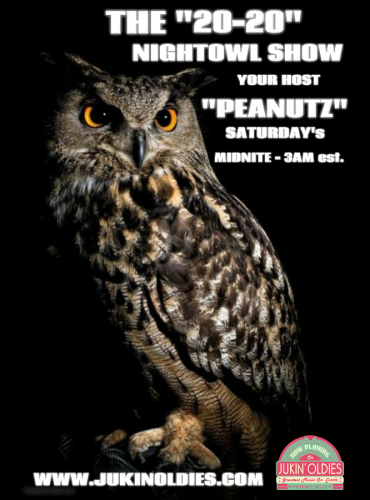 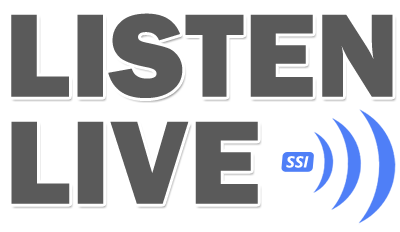 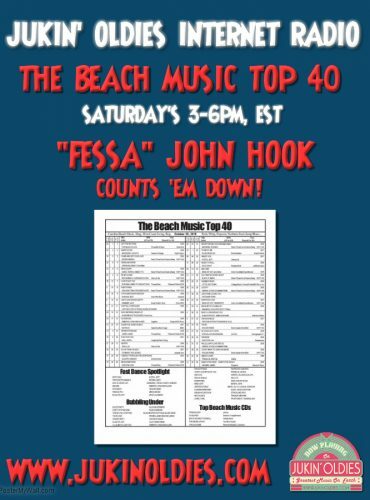 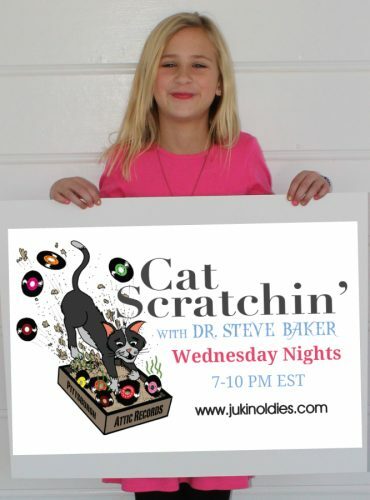 So click on the Listen Live button and let’s gets started.